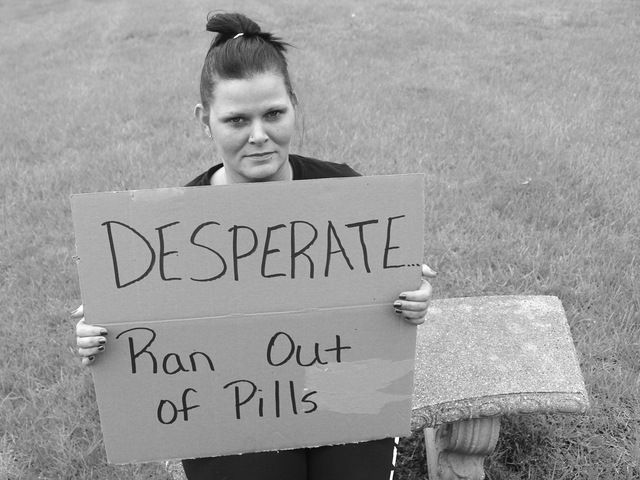 CINCINNATI — We often hear stories of drug addiction after it has ruined lives or ended them. But how does that destructive cycle begin? 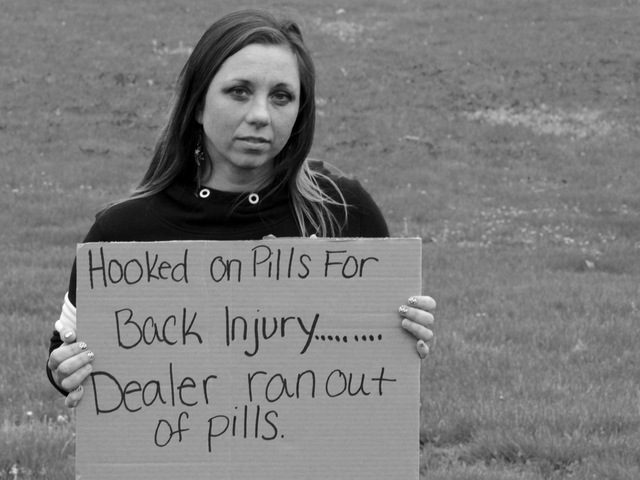 For many in the grip of the region’s heroin epidemic, it started with prescription pills. For others, curiosity led to the first try. The drug is so powerful that despite their different reasons for trying the drug once, experts said it almost always leads to the same addictive result. So we asked recovering addicts at First Step Home in Cincinnati and the Brighton Center in Florence: "Why did you try your drug of choice?" Crystal Cook, 29, of Cincinnati is a recovering heroin addict at First Step Home who started her opiate addiction with prescription pain pills. After snorting Percocet for about two and a half years, she tried heroin once and was hooked. She said she’s been clean for 10 months. 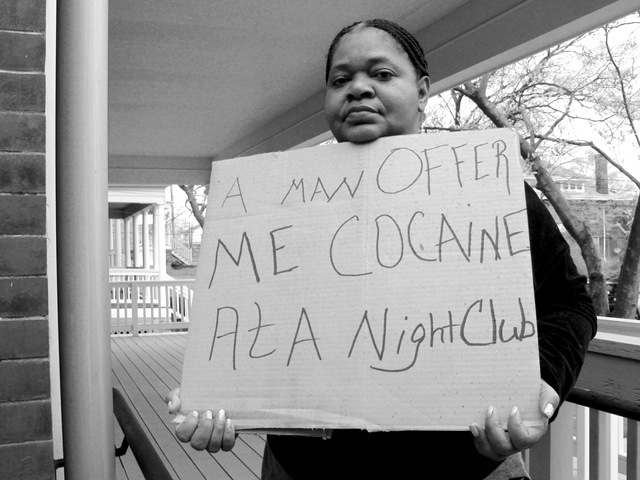 Inga Duncan, 54, of Sycamore Township is a recovering crack cocaine addict at First Step Home. After trying cocaine during a night out, she decided to start cooking the drug to make crack. She said she's been clean for just over a year. Amanda Mason, 39, of Georgetown is a recovering heroin addict who tried the drug for the first time nearly 20 years ago. 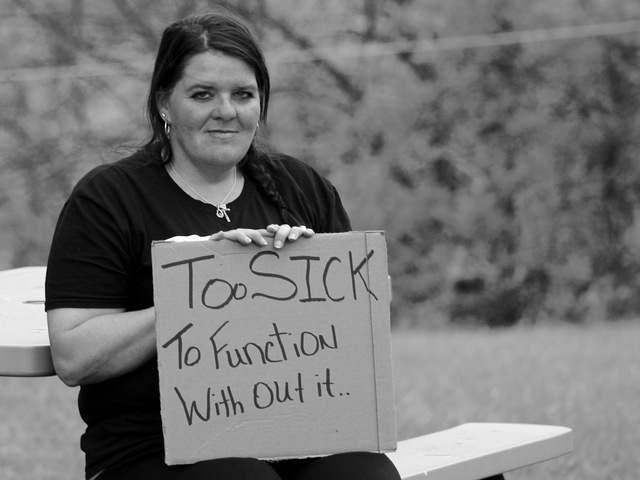 She been in recovery since October 2015 when she enrolled at First Step Home in Cincinnati. She said she’s been sober for about nine months. Christina Cheramie, 36, of Fort Thomas is a recovering heroin addict who has lived at the Brighton Recovery Center since July 2015. 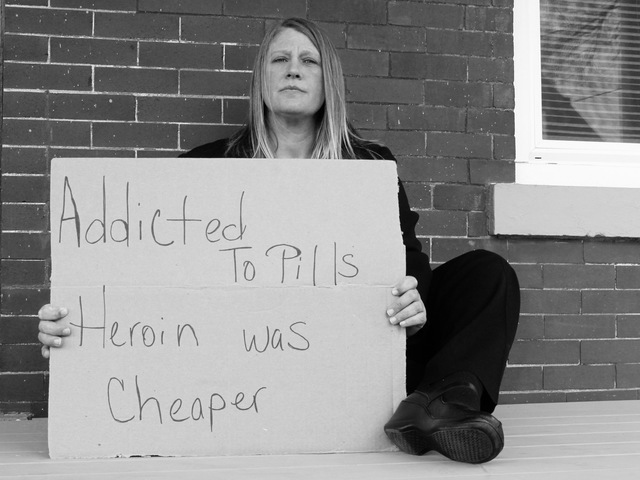 Her heroin addiction took away her job, her two kids and her husband, who died of a heroin overdose. Cheramie said she has been sober for eight months. Tessa Davis, 25, of Newport is a recovering heroin addict who has lived at the Brighton Recovery Center since August 2015. Before using heroin for a year and a half, the mother of two was addicted to prescription pain pills. Rachel King, 30, is a recovering heroin addict. She served seven months in jail and seven months in prison before asking her parole board to send her to rehab. They sent her to the Brighton Recovery Center, where she’s lived since June 2015. Evelyn McConnell, 37, of Newport is a recovering heroin addict. The mother of seven has been addicted to drugs and alcohol since she turned 13, she said. In a cry for help, she spent five months in prison before coming to the Brighton Recovery Center in October 2015. In Focus is a continuing series focusing on a news topic or a community issue. In an effort to put that topic into focus, we ask a group of people to share something personal about themselves in reference to the issue. That revelation is shared on a piece of cardboard in the form of one sentence and in turn tells their story—taking away society’s label for them, bringing the person and their voice into focus. For more stories and photos by WCPO Public Safety & Justice Reporter Taylor Mirfendereski visit www. wcpo.com/ mirfendereski and follow her on twitter @taylormirf .